Take a moment to explore, we have the very best options for Frequent Private Jet flyers who may be able to avoid Memberships Fees and non Refundable Jet Cards. Are you flying commercial—-here are some options to upgrade to Private Jet Rentals, Leases or Air and Land Packages with Special “Perks”. 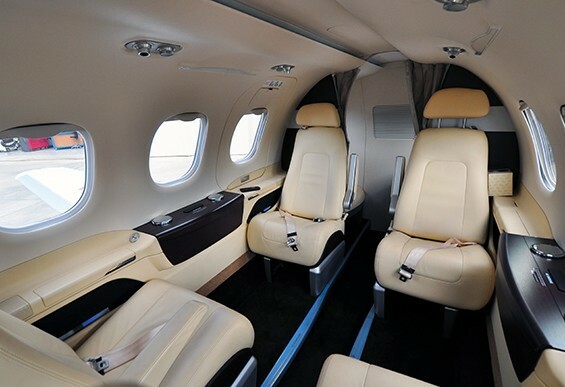 The Phenom 100 is a Plane designed by Embraer has an interior specifically designed by BMW for this Private Plan. A spacious cabin with 4 seats makes the cabin feel comfortable for shorter flights. Some of the newest jet types have an enclosed washroom. Expect hourly charter rates from under $1900- per hour. Taxes and fees are additional. 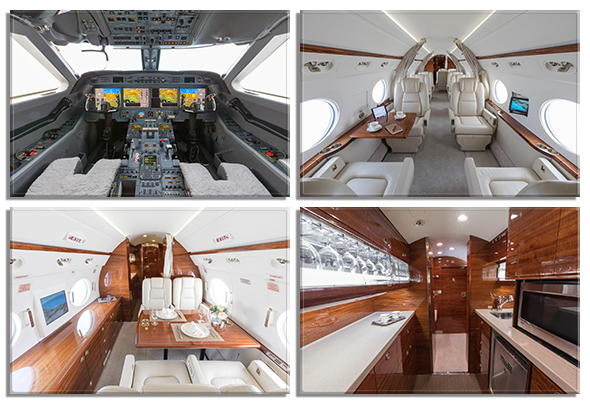 Phenom 100 with BMW Interior seating for 4 guests. Need a quote? 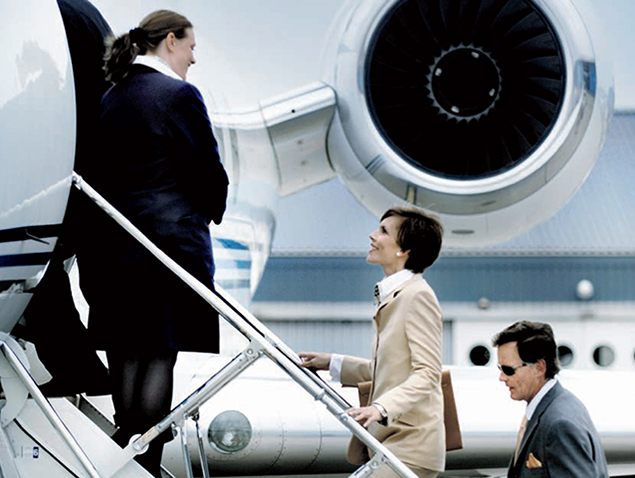 Rent a Jet, Light and Medium Jets with up to 8 seats. Big savings are yours when you Charter a Light Jet–the Lear 31A has more seats for less money. This aircraft has Large Extended Limousine Cabin with 6-8 seats. This Fast Plane will take you and your family members and pets on trips up to 3.5-4 hours. Expect charter rates from $2,400 per hour. 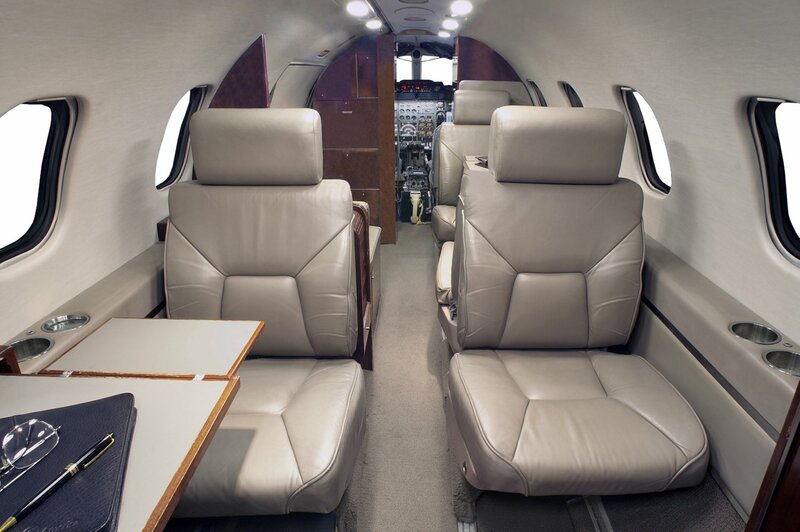 The Midsize Lear 60 with up to 7 seats will take you from Chicago to LAX or from San Francisco to the Las Vegas Strip. Please ask us for special rates and quotes. How to Rent a Jet! Some travelers will visit a Private Airport with the hope to secure a ride to their destination— offering a donation for fuel may work. This option may have some hidden risks such as safety and security. Other options include “Crowd Sourcing” a bunch of travelers may be looking for others to fly to the same direction and share the costs—this option generates a lot of complaints and letters to the FAA, you may wish to avoid. Operators may post a flight departure on Social Media to secure sufficient participants to cover the costs for the Private Jet Charter. The FAA requires that all payments are kept in a Secure Escrow account. Bloomberg has a number of stories which expose the risks associated with such options. No risks or disappointments with On Demand Charters. You do not have to pay Membership Fees or Purchase a Pricey prepaid card with costs ranging from $5,000 to $25,000 in exchange of a one time discount. Your preferred flight schedule including your departing and arriving airports. Look for an airport which is freeway close. Pick a Private Jet, include your seating requirements. Don’t overbuy on too many seats. Make certain that your friends are prepared to share the costs for your charter- submit your charter request. Receive a quote which details your flight schedules with departure and arrival times. You will be able to view your Private Jet Plane with photo’s on the interior with seating. Yes—ask for Multiple quotes allowing you to compare and price your options. All Charter costs are fully detailed—no hidden fees or last minute upcharges. You will be able to view catering options and FREE PERKS which include limousine transfers to your hotel, cruise ship or Resort. Use our Flexible Quote options to secure your rates—compare and consider the best aircraft. Don’t overlook safety and quality ratings. Limit your choices to firms and aircraft which are ARGUS Gold or Platinum rated. If a company is not rated consider your own safety and security. 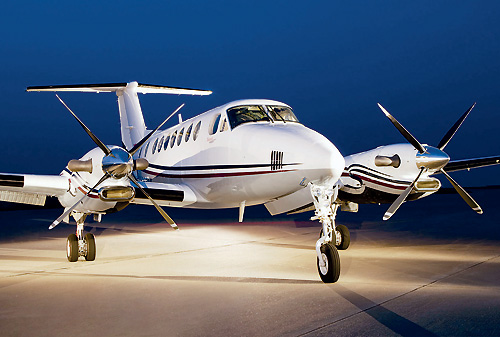 Ask for a Charter Agreement which will confirm aircraft availability and Guaranteed rates (from 24-72 hours. Pay the flight operator direct, avoid the middleman and save $$$. All quotes you receive include a 3% cash discount! Seasoned Private Jet flyers will request a specific type of aircraft–most prefer a larger cabin jets with up to 10 seats. Vacation-Leisure Travelers will prefer the Very Light, Light and Medium Sized Jets with 4, 6, 8 seats. Hourly rates will start at under $1,900 per hour. A minimum of 2 hours will apply for most Jet Charters. Save from 30-40% with Open Leg Charters. An award winning Team of Certified Jet Experts, Dispatchers and Jet Concierges is here to provide you with all Charter and Ground Services. Text us at P.702-336-7345 for “Wheels Up” quotes and departures within the next 48 hours. For quotes visit us at. Vegas Express Jet, Located at the Las Vegas Strip Corridor with Private Lounges at Atlantic, Signature, Henderson Executive, Van Nuys Signature-East-West, Bob Hope-Burbank, John Wayne SNA, San Diego Palomar, Brown Field. Serving over 4,000 airports. WorldWide Private Jet Services provided by FAA Part 135 operators.